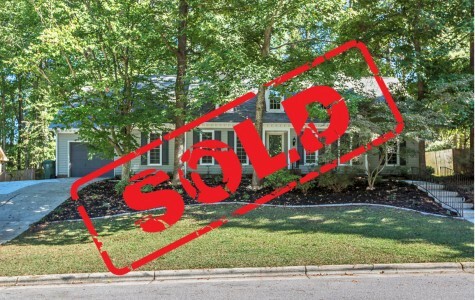 SOLD IN LESS THAN 5 DAYS - OVER ASKING! When you are selling a house it can be a very stressful time. When you are selling a house and you now live out of state it can be totally overwhelming! Thank God for Jed Gronewald and Adrienne Land! Jed walked us through the whole process. He advised us on how to get our house ready in order to get the most return on our investment and it paid off. Jed knows the real estate market and puts his knowledge to work foryou. Adrienne is a saint, she held our hand via email and texts. She coordinated all the services and managed our project with the utmost of care, along with outstanding attention to customer satisfaction. Contact them today and your house will be sold before you ever thought possible.